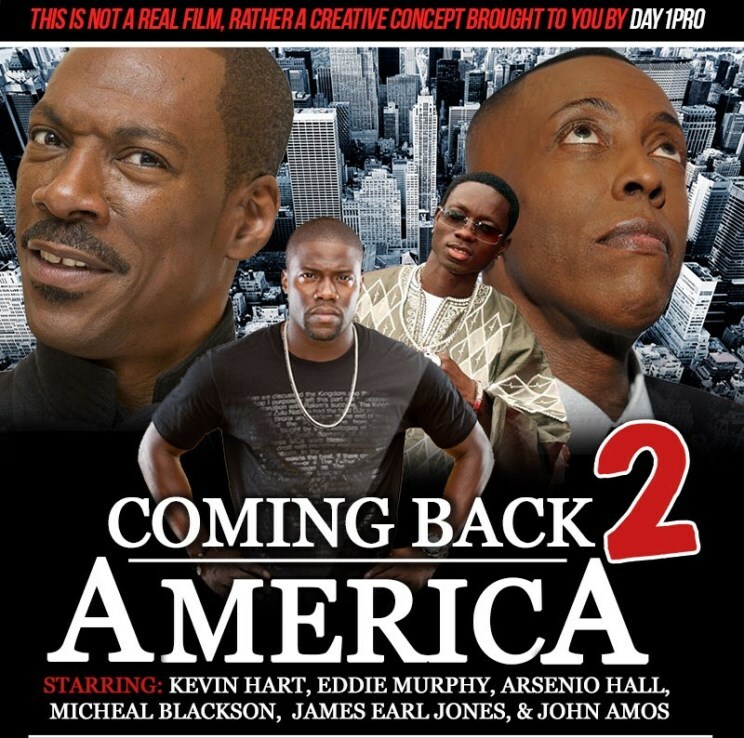 Day1Pro: Coming Back 2 America starring Kevin Hart, Eddie Murphy, Arsenio Hall, Micheal Blackson, James Earl Jones and John Amos. 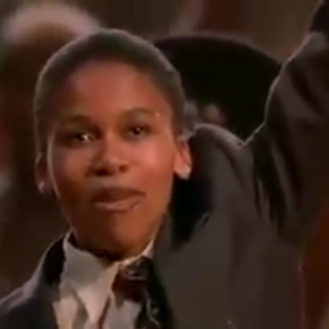 Inspired by the 1988 box office hit Coming to America, “Coming Back 2 America” is guaranteed to make you cry laughing! Eddie Murphy’s son Kevin Hart has come of age and its time for him to find his princess. He follows in his fathers foot steps and travels to LA in search of his bride. He is accompanied by Arsenio Hall’s son Micheal Blackson who is supposed to keep him out of trouble. Kevin is not used to American woman so, he encounters a few challenges on his quest for love. During a visit to the Arsenion Hall show, Eddie Murphy didn’t quite give a promising answer. “When ‘Coming to America’ came out it was a bunch of lawsuits,” Murphy recalled during an appearance on “The Arsenio Hall Show.” “There was some dude who was claiming he was the prince. I be out in the club and this African dude would roll up on me and say, ‘I am the real prince! You stole my life from me! And I want my money! I’ll kill you!”, Murphy said. Just like you, we are all hoping for an actual sequel of the hit classic comedy.